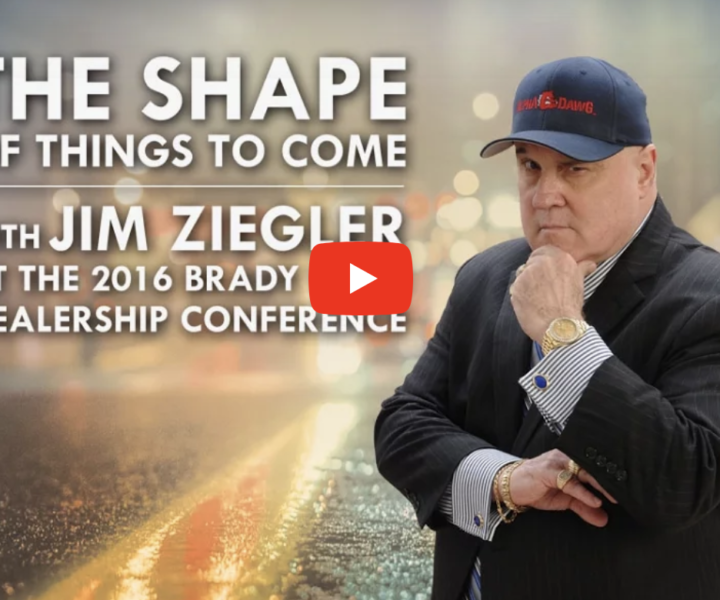 Jim Ziegler shares his thoughts about the future of the auto dealer industry at the annual Brady Ware Dealership Conference. How Can Geeks Be This Bad at Math? 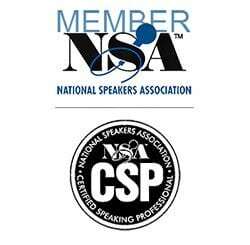 JIM ZIEGLER’S SALES MANAGER FORUM RETURNS!